A warm welcome to my website. It would be my pleasure and privilege to provide you with a professional, personal and elegant service for your special wedding day. 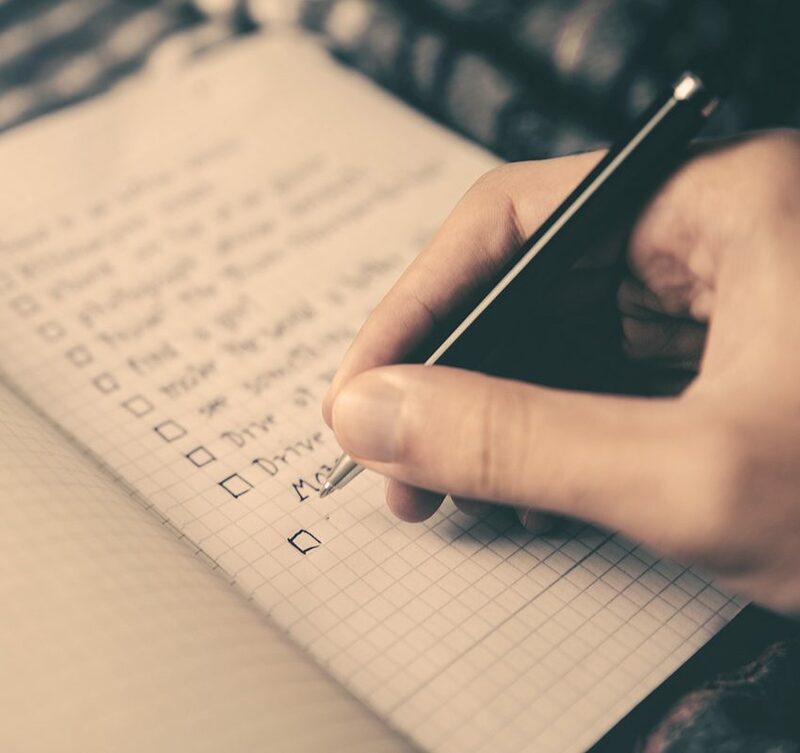 Wherever your special Wedding Day is taking place, I am here to ensure everything goes without a hitch – from the initial planning, through to timings for photography, meals, speeches and the evening entertainment. Special little touches that go a long way to make your special day memorable not just for the happy couple, but for the guests too. Ice-Breakers get guests acquainted as well as enhance the atmosphere before the banquet! I will be on-hand throughout the day to ensure that each element runs like clockwork – leaving you to enjoy your special occasion with your friends, family and guests. Whilst the whole event will be memorable for the Bride, Groom and Family, it is also the entertainment that your guests remember long afterwards. It is essential that this goes without a hitch and keeps you and your guests wishing that the day would never end! 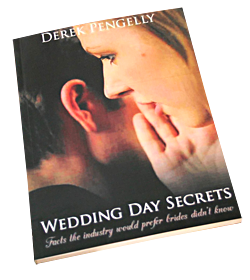 Contact me and arrange a free, no obligation consultation for your special day and receive a FREE copy of “Wedding Day Secrets” by Derek Pengelly – an invaluable addition to your pre-wedding planning that will provide essential insights into how to ensure you, your family, friends and guests have the most memorable day possible. Simply Relax and enjoy your wedding day! If you are looking for someone to remove all the stress and worry and ensure the smooth running of your special day, you’ve come to the right place! A Christmas Wedding - what could be more romantic? Another venue ready for the Big Occasion. A 'TOP TABLE' to dazzle the wedding guests. Create truly memorable Wedding Photos with Innovents LED letters. Set the scene and let the Special Day begin. Make a real Entrance at your Wedding Venue with Innovents LED Letters. You will LOVE our Innovents LED Lettering too! Big Day - Big Entertainment! Create stunning backdrops to your wedding venue with Innovents LED Lettering and my Starcloth & Backdrop and Uplighting. Paul Miles is passionate about delivering the Wedding Day you always hoped for and a day that will be remembered by you, your family and guests long after the day itself is over. New Website – Gone Live!